National Council of Churches in India: Bail granted to one of the 7 innocent convicts of Kandhamal. 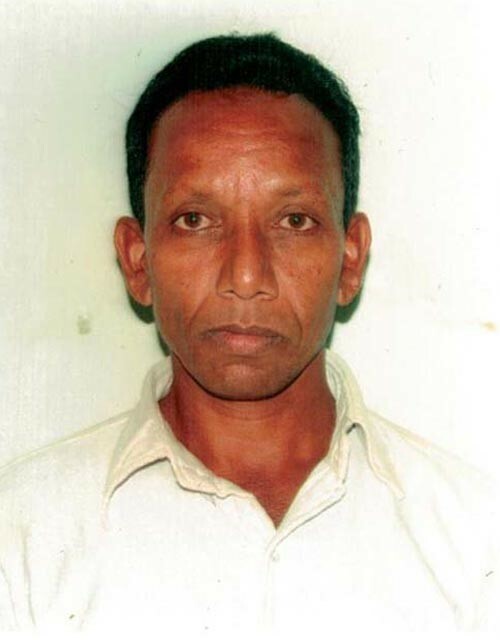 Bail granted to one of the 7 innocent convicts of Kandhamal. Great Victory for Kandhamal's Innocents - Christ is Risen!!!! On March 22, the Odisha high court granted one-month bail to Gornath Chalanseth - one of the 7 innocent Christians - undergoing life imprisonment for Swami Laxmanananda's 'murder'. The bail order has come a day after I got a call from the National Human Rights Commission - 19 days into the signature campaign for the release of the innocent I launched in New Delhi at great risk. Thanks for all those who have signed petition. Remember each signature at www.release7innocents.com generates three instant emails to the Chief Justice of India, the President of India and the National Human Rights Commission Chairman.